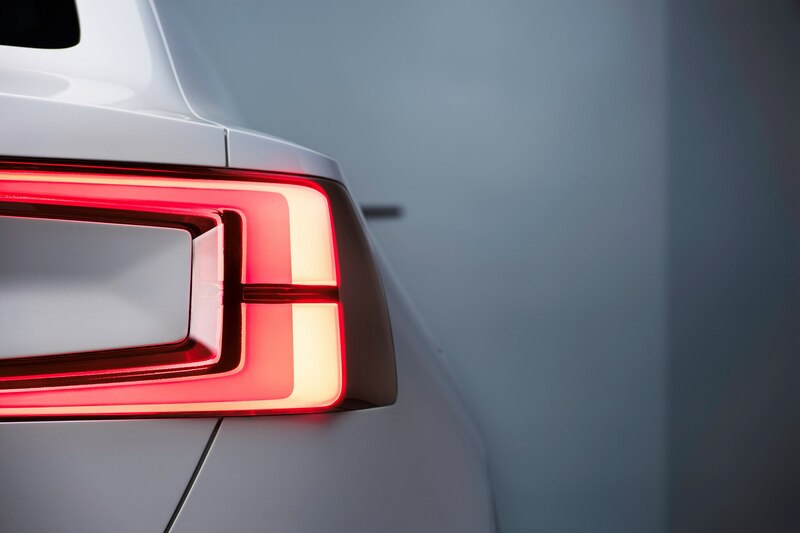 GOTHENBURG, Sweden – After several days of teases, Volvo on Wednesday pulled the sheets off the concept versions of its coming, all-new 40 Series models. 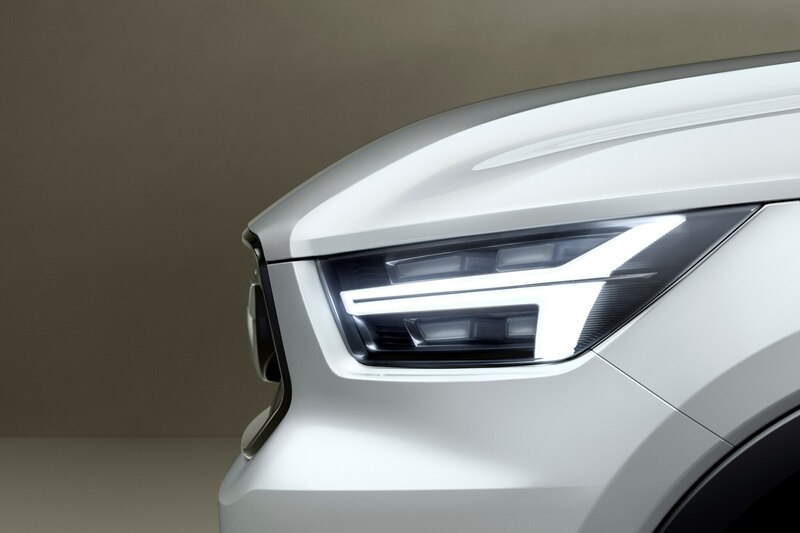 The next Volvo S40, wearing the moniker 40.2, joined an upcoming XC40 compact crossover called 40.1. 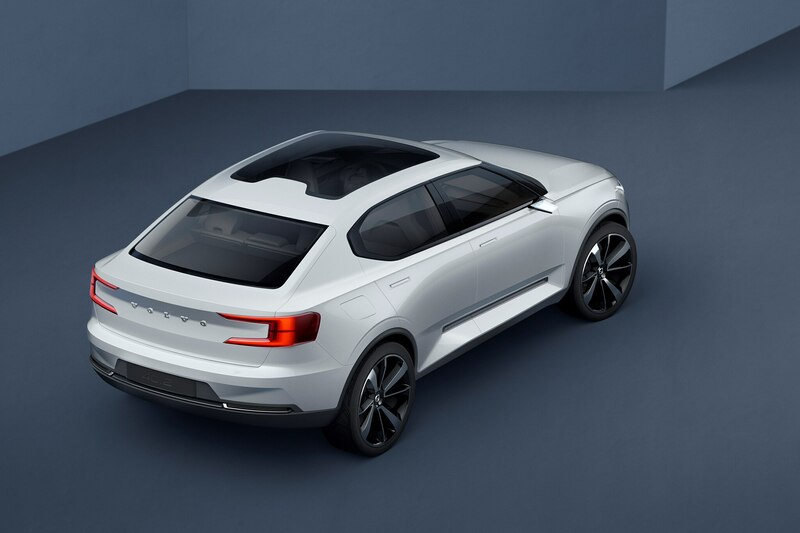 Volvo offered few concrete details of either concept, though the 40.2 seems to be riding a bit tall on its 20-inch wheels and tires, much like a Volvo S60 Cross Country. 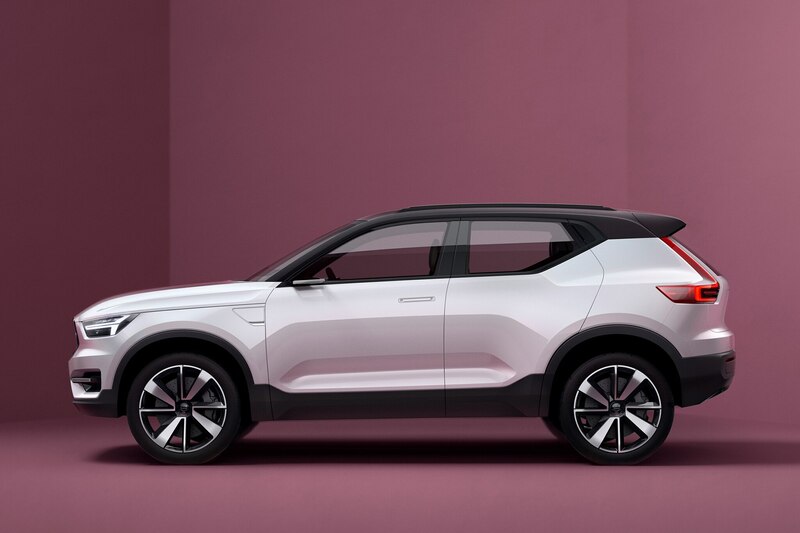 The Swedish automaker also showed off a bare chassis for its new compact modular architecture (CMA) that it will share with Chinese automaker Geely, who owns a controlling interest in the brand. 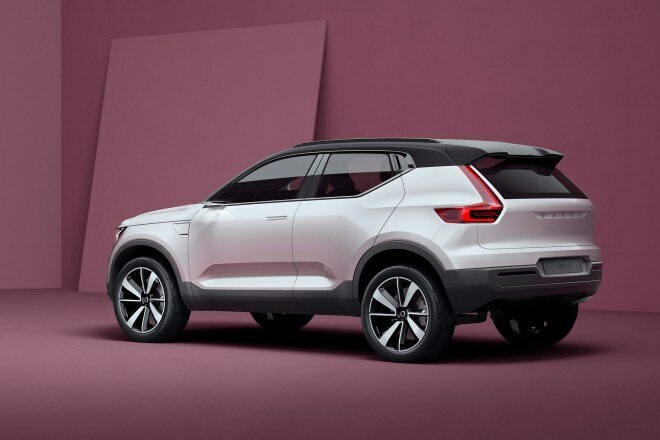 So far, the models are only front-wheel drive, with either a full battery electric drivetrain or a plug-in hybrid using a turbocharged I-3 and wearing Volvo’s Twin-Engine brand name the automaker recently rolled out with its plug-in XC90. Volvo has confirmed that the XC40 crossover will also be available with all-wheel drive. 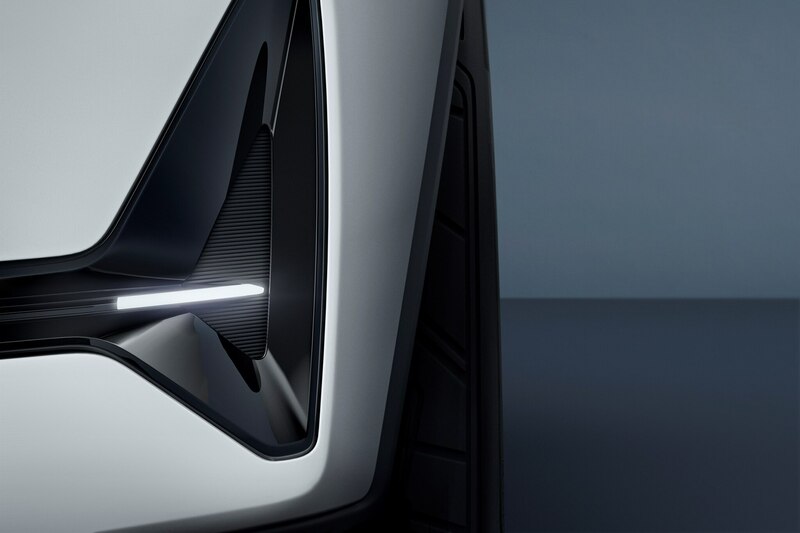 The Twin-Engine plug-in hybrid is expected produce in the neighborhood of 250 horsepower with about 31 miles of EV-only range on a full charge. 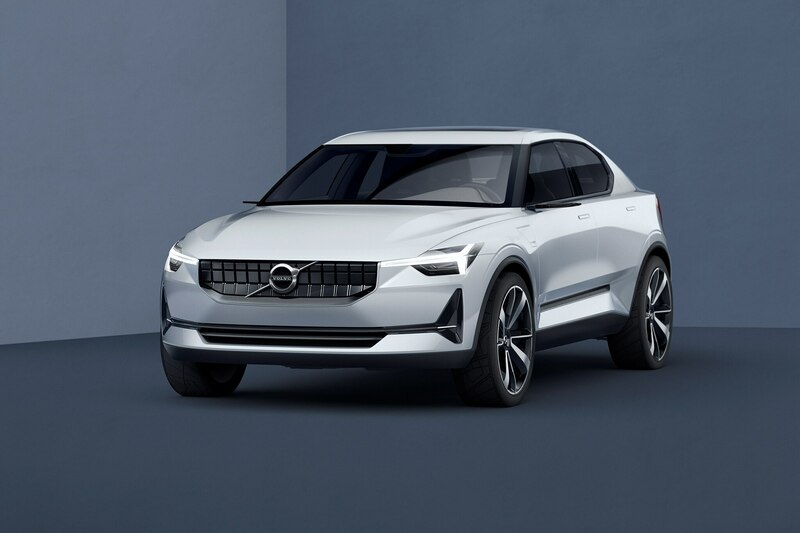 The full EV model is expected to launch with a range of around 215 miles, though the lithium-ion battery pack, which fits neatly under the floor of the CMA platform, could eventually be modified to deliver as much as 310 miles of range, said powertrain vice president Michael Fleiss. 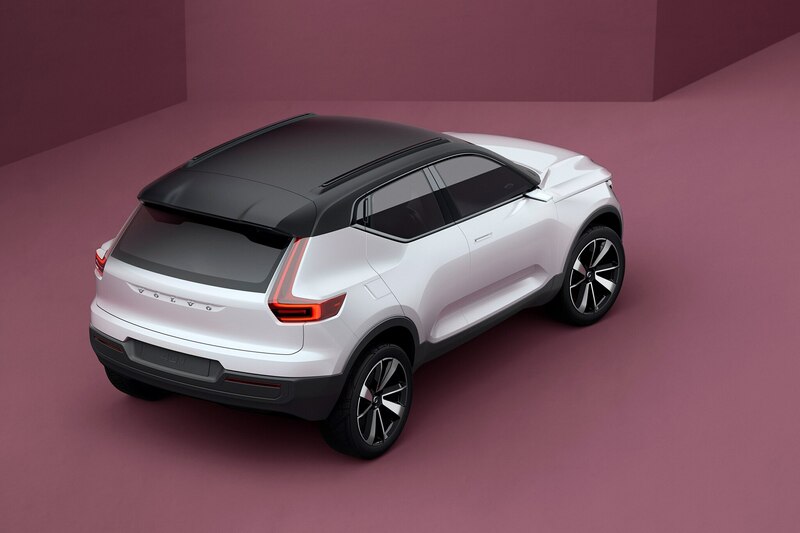 Volvo has indicated that its first all-EV models will be versions of its larger vehicles in calendar year 2019, with the CMA all-electric vehicles to follow about a year after. 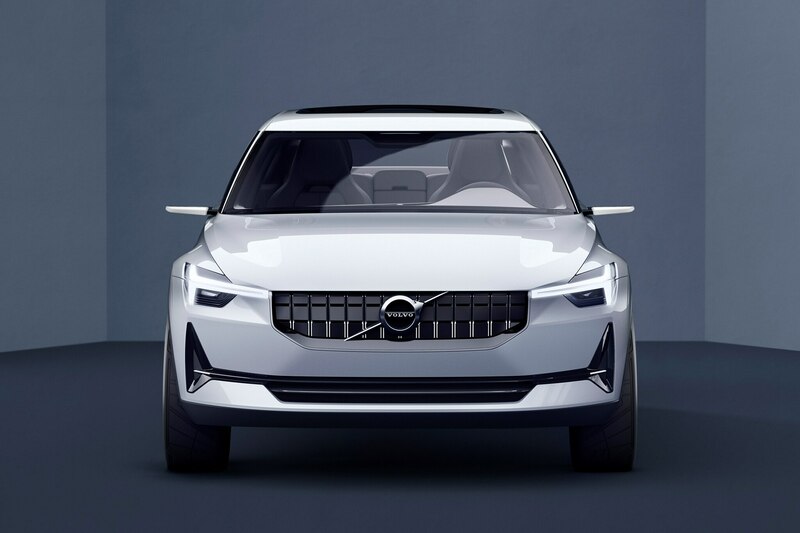 Though Volvo is sharing its CMA architecture with Geely, which will reduce costs and allow the cars to come to market at a value price, “it’s possible to develop 100-percent non-compromised vehicles from this platform,” according to Hakan Samuelsson, Volvo Cars CEO. 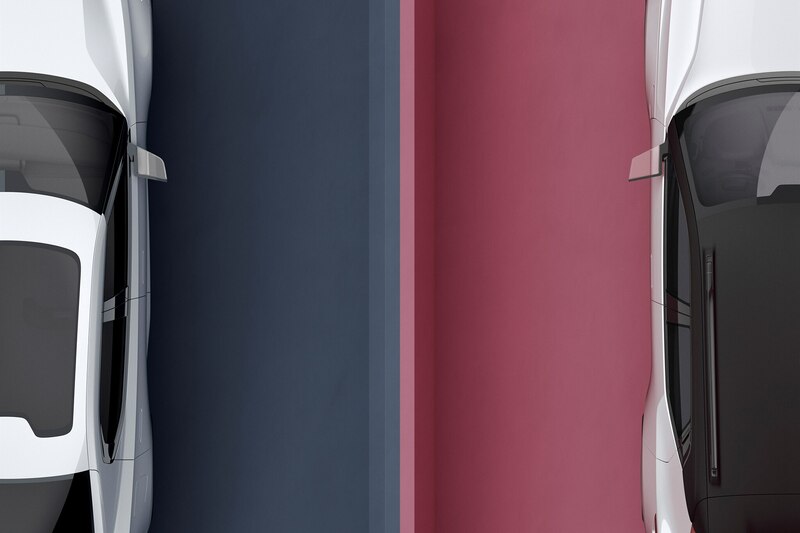 The CMA platform is not a scaled-down SPA large-car (60 and 90 Series) platform, he said, though the powertrains are scaled down from those used in the S90, V90, and XC90. 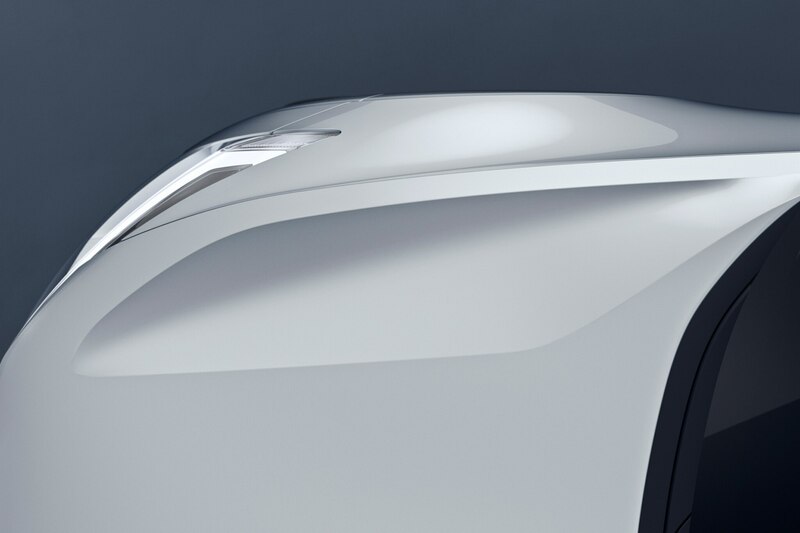 The CMA cars were “designed with electrification in mind,” said Peter Mertens, senior R&D vice president. 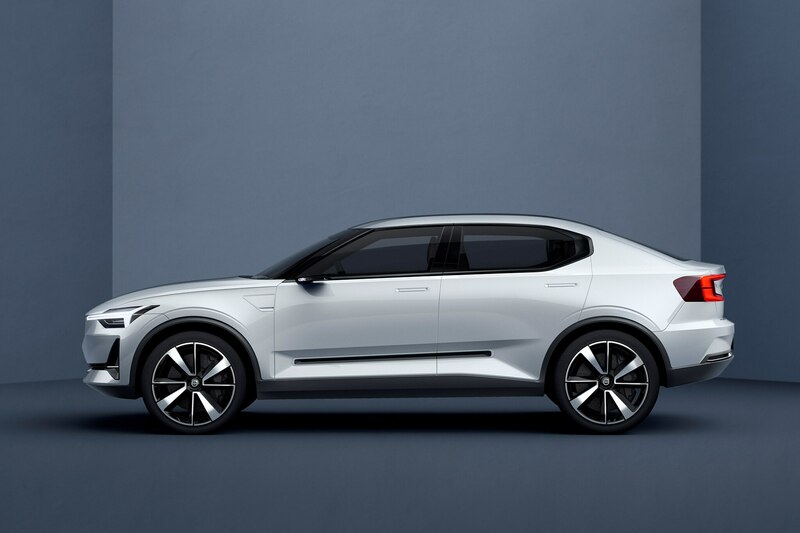 Both the 40.1/XC40 and 40.2/S40 looked stunning in white on Volvo’s stage, with a clean, modern Swedish design look. 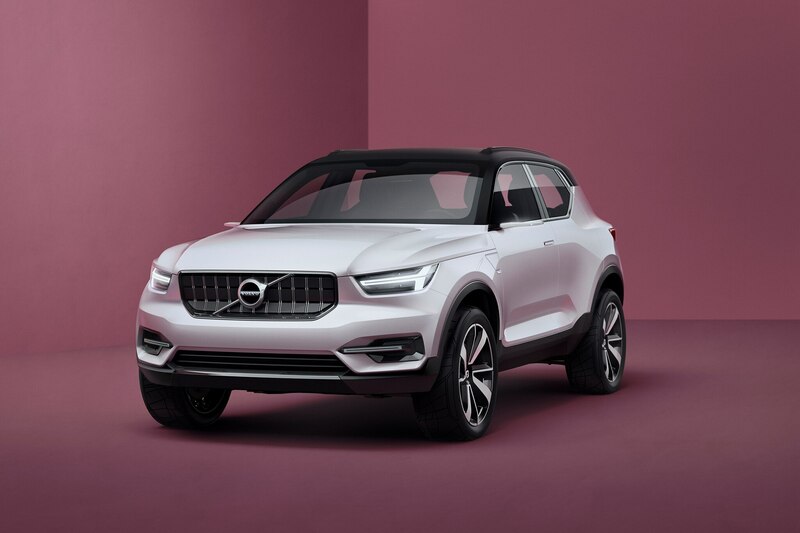 Volvo design chief Thomas Ingenlath emphasized they are not meant to look like smaller versions of the automaker’s 60 and 90 Series vehicles. 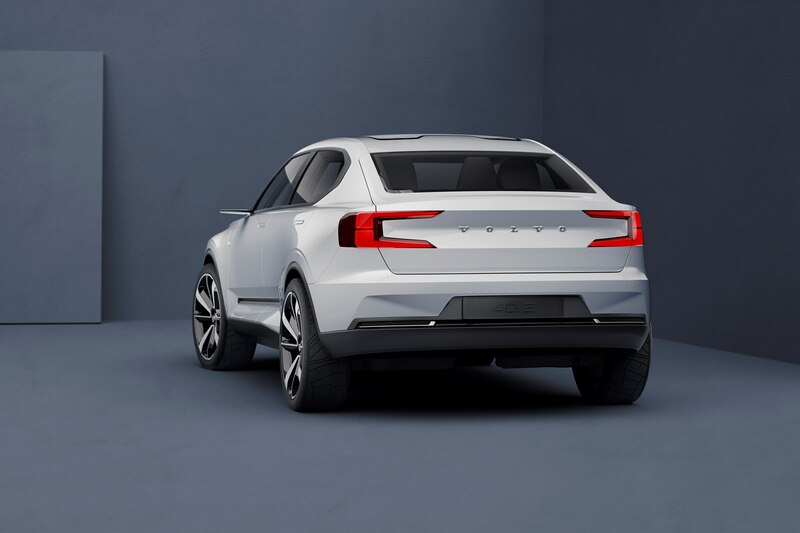 “Our customers do not expect us to do what we did yesterday,” Ingenlath said, adding that the dash-to-axle ratio is not important in these cars as they are on Volvo’s larger cars, which are transverse-engine models but with a longitudinal engine-style dash-to-axle. The Volvo 40.2/S40 is especially handsome from the front, though the C-pillar is a bit Kia-like in execution. Both models have “Thor’s Hammer” LED headlamps. 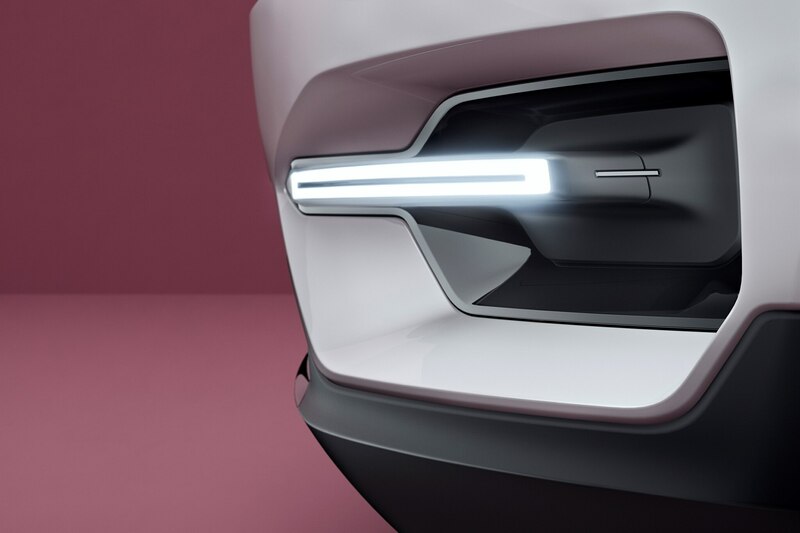 The Volvo 40.1/XC40 has a complicated deep-draw bone line in its lower profile that seems to emphasize the spot where the batteries would lie in the coming all-electric model. 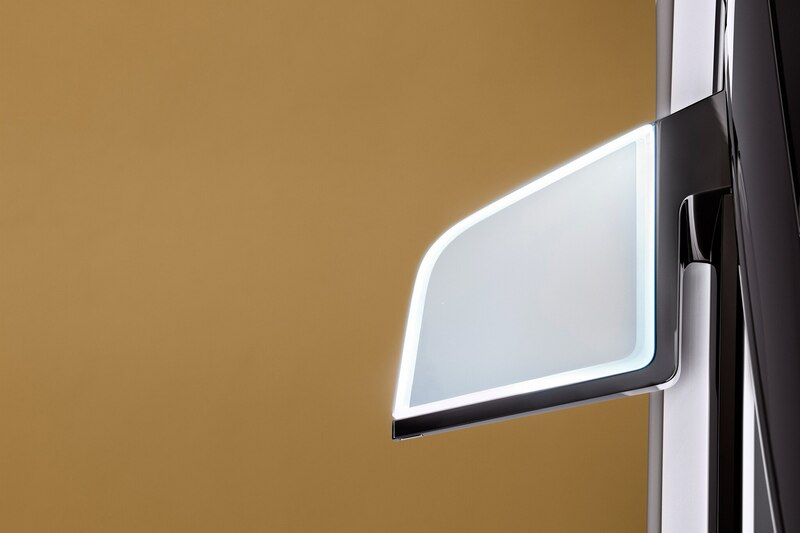 The company says the first of its CMA compact models will hit the global market next year. 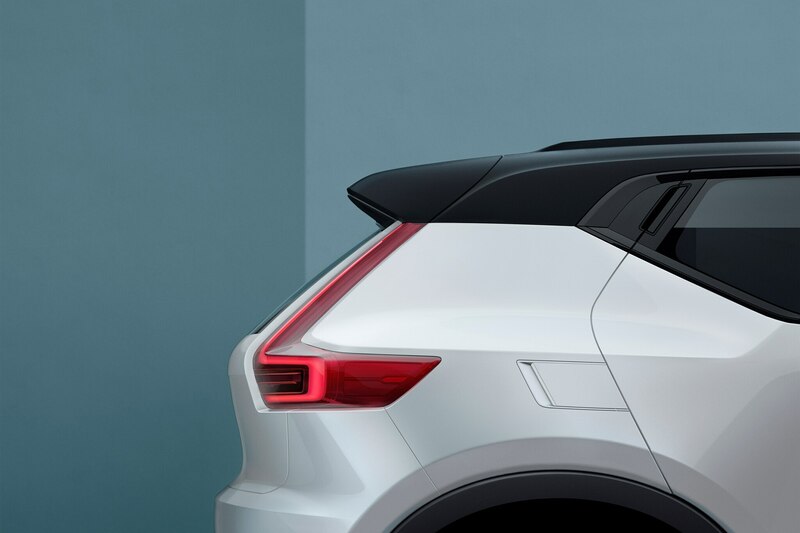 We expect the Volvo XC40 in the U.S. first. Although Volvo’s U.S. arm says it has not yet decided whether to import the S40, we expect it follow the XC40 to North America shortly afterward.